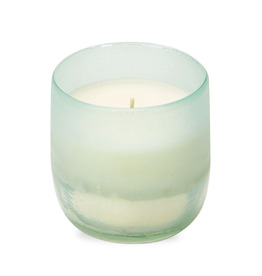 Luxuriously thick glass with luminous layers adds a shiny ombre effect to this Fresh Sea Salt candle. 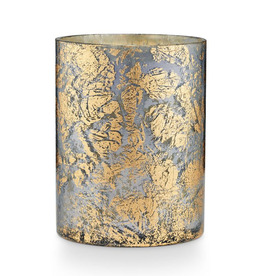 Mercury glass with intricate gold-flecked detail giving each candle a beautifully variegated appearance. 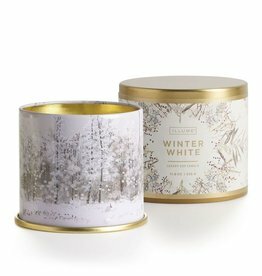 Large tin candle covered in delicate winter illustrations to create the perfect cozy environment. 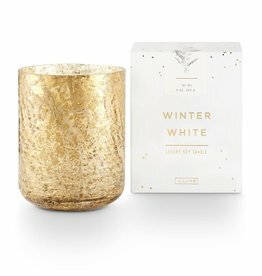 Illume's mercury glass candle features a unique sandblasted finish and comes packaged in an illustrated keepsake box, perfect for gift giving. 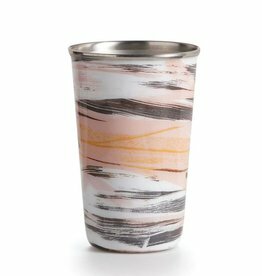 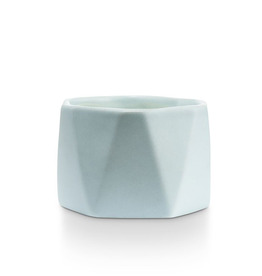 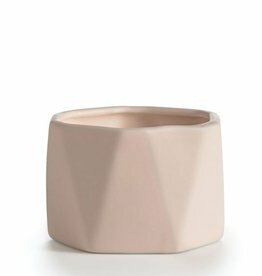 Gently geometric and infused with soft inviting scents, the Illume Dylan ceramic candle adds a captivating contemporary element to your space. 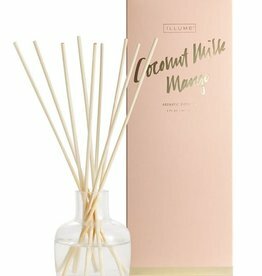 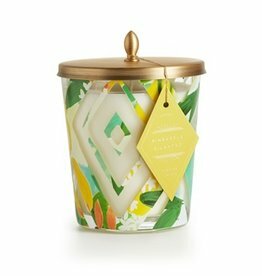 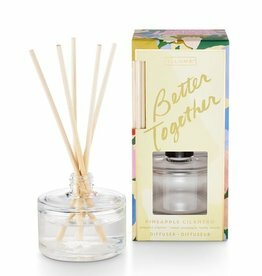 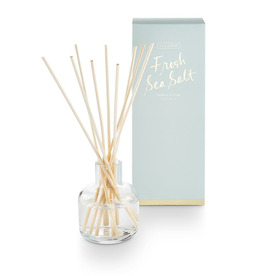 Adorned with fantastical florals and witty optimism, our Coconut Milk Mango mini reed diffuser is designed to fill your air with fragrance. 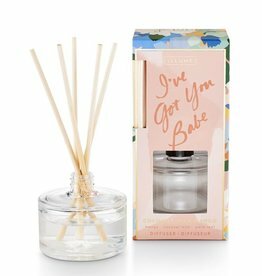 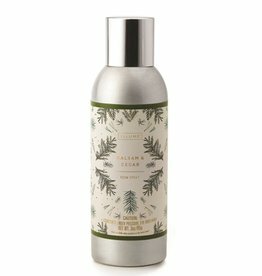 Adorned with fantastical florals and witty optimism, our Pineapple Cilantro mini reed diffuser is designed to fill your air with fragrance.